Suitable for air cleaning for multistation soldering( 3- 6 workstations) , 4 layers filters’ filtration to ensure high efficiency purification. Machine with castors, can be movable easily. Business Description: Pure air, for a Cleaner, Healthier & Innovative Working Environment. Dongguan Pure Air Tech Co., Limited has well expertise in the field of industrial fume & dust extraction and filtration. Dongguan Pure Air Tech Co., Limited factory and head office are located in Dongguan, China. 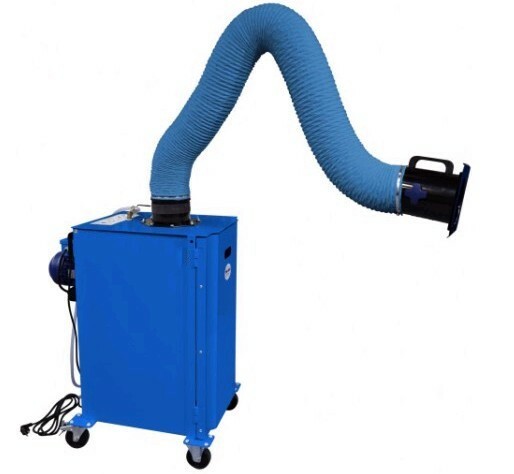 Through long time product development, we can offer few different fume extraction systems to meet our distributors and end users demands. Of course, with our in time full series service.